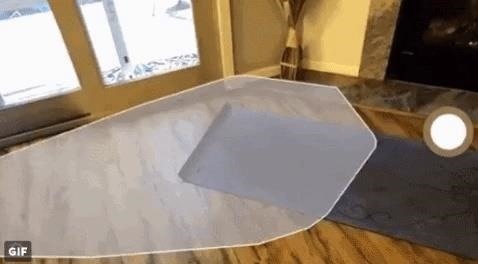 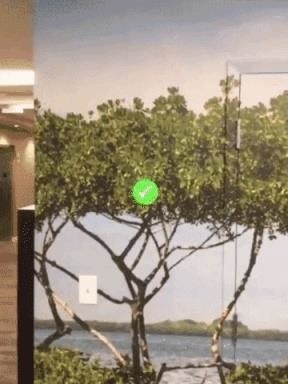 Vertical surface detection alone will be a boon for retailers, who will now be able to make things like posters, shelves, and other wall hangings in addition to floor-dwelling couches, chairs, and tables far more interactive (see examples below). 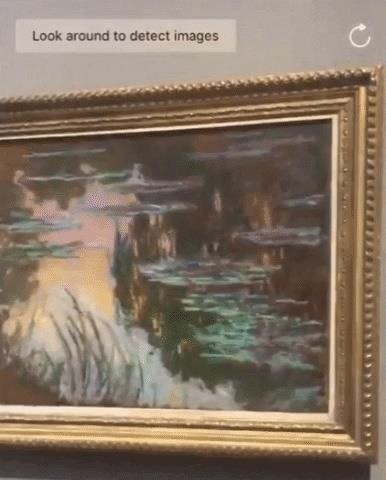 The feature could also come in handy in arts and culture as well, allowing patrons to see works of art beyond a museum's collection. 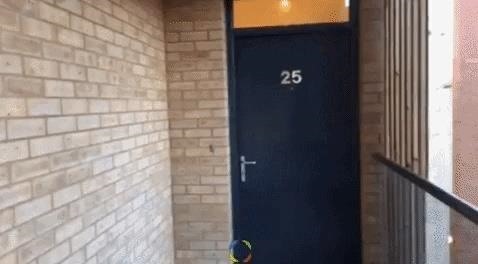 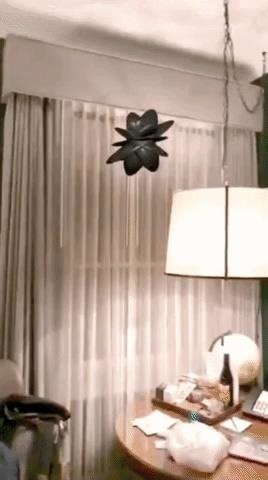 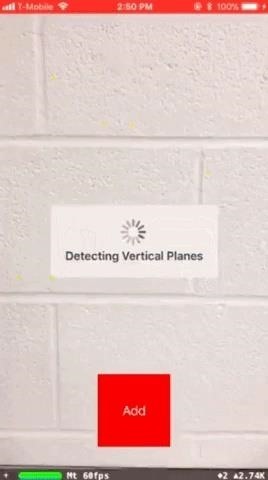 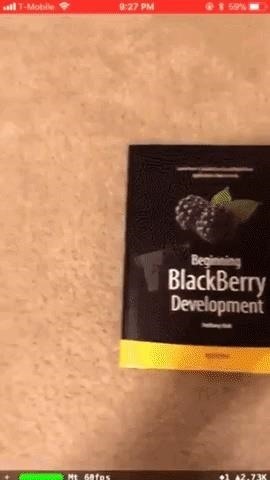 Yet another developer (Lauri aka @lingoded on Twitter) demonstrated how ARKit's vertical surface detection can also work as a game that sprouts otherworldly creatures from walls or windows. 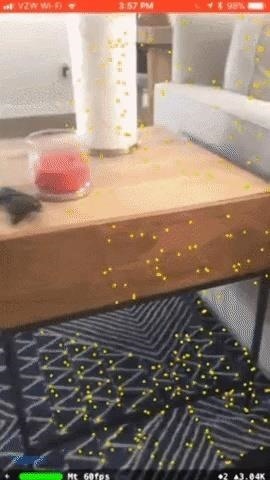 While we might not see as many demos of ARKit possibilities as we saw immediately after ARKit's initial unveiling, these new examples will likely ramp up excitement around the new possibilities of Apple's updated ARKit platform.